Valtteri Bottas believes someone who hold a big advantage over the driver behind will be tempted to pit and take risks to earn Formula 1's revived fastest lap bonus point. F1 has reintroduced the extra point for fastest lap that was previously awarded during the first 10 years of the world championship in 1950-59. A driver must finish in the top 10 to score the point, and Bottas thinks it will appeal to those who build up a big enough advantage to pit for fresh tyres without losing track position. 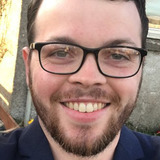 Bottas scored more fastest laps than any driver in 2018 and would have bagged the point on six of those seven occasions. He said: "Last year would have been nice to have it. I would have got extra points for third in the championship. "But once you know the rule, it can create some differences to how the race can go. "For example, if you do have a free pitstop at the end of a race you might go for it and do some risky laps. "But if you're fighting for the win of the race of the podium, then that might be a second-hand thing to really focus on." 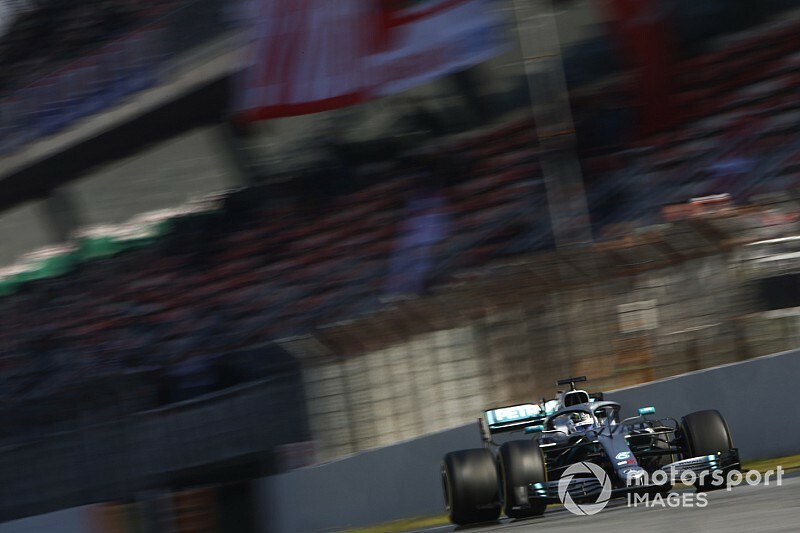 Driver reaction to the new fastest-lap point has been mixed, with some agreeing with Bottas that it could add an extra dimension to the closing stages of the race. Ferrari driver Charles Leclerc said he thinks they would try for fastest lap if there was no risk of losing a position. "If [overtaking is] the same as last year, I struggle to think that we'll give up a position on track to set the fastest lap," he said. "Looking at the change of points from one place to another I think it's better to stay in front. If you have nothing to lose, then I believe we will try." Returning F1 driver Robert Kubica joked in the drivers' press conference that his Williams team's struggles mean that the rule change "unfortunately doesn't affect us". 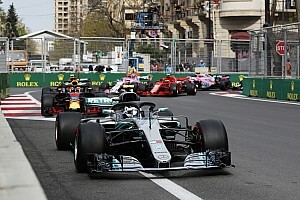 However, he said a driver pitting late in the race in pursuit of the point could "unlock some strange scenarios" by triggering a "domino" effect. 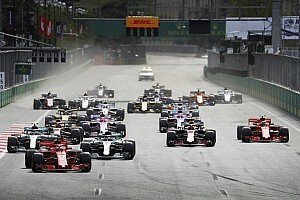 Others were less convinced it will change the events of a race, with Alfa Romeo driver Kimi Raikkonen suggesting it is not going to "make any difference". 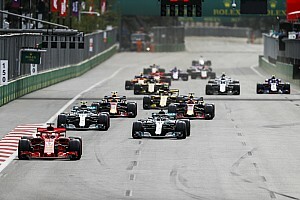 Grand Prix Drivers' Association director Romain Grosjean said a leaving team might "gamble" and try to win a point in the fight for the world championship. However, the Haas man said it would be "just for top teams" as "normally the top three teams pull away and they've got a free pitstop anyway". Mercedes, Ferrari and Red Bull have picked up 92 of the 101 fastest laps available since the V6 turbo-hybrid engine era began in 2014. Haas was the only team outside the big three to score a fastest lap in 2018, but Kevin Magnussen finished 13th so would not have picked up a point.